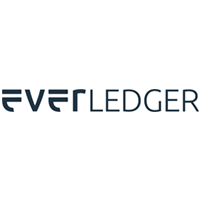 Everledger is a global emerging technology enterprise which creates and maintains ecosystems of trust to address real-world challenges. It uses blockchain technology for real-world applications in industries where transparency, trust and provenance matter most. 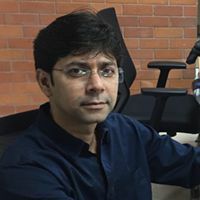 This is delivered through Everledger’s proven and scalable blockchain-enabled platform, expertise in emerging technologies as well as its deep domain knowledge through its strategic industry partnerships. Everledger combines the latest forensic approaches to give physical assets an identity, enabling items to have proof of authenticity, existence and ownership. Through its innovative solutions, Everledger delivers the transparency and confidence needed to bring disparate stakeholders together. Everledger’s independence means it is committed to being the most advanced in deploying scalable solutions that address organisational challenges today, and has the freedom to lead with breakthrough solutions that tackle the challenges of tomorrow. It has a fundamental belief that through emerging technologies such as blockchain, companies have the opportunity to harness these not only for profit, but also to deliver a positive impact to the economy, society and our environment. As the first in the world to successfully turn a proof-of-concept blockchain platform into a scalable commercial application for the diamond industry, Everledger is today trusted by a growing number of industries – from conflict minerals to retail and law enforcement – to enable more efficient, transparent and collaborative business models.